So, you would rather have a dealer in your area do the work for you? No problem! We can help! 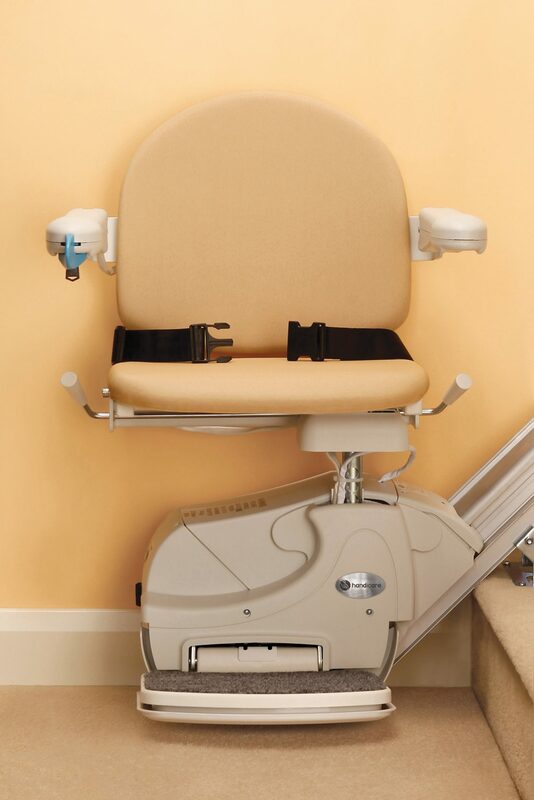 Home Access Products is connected with the four major suppliers and have access to their nationwide dealer network! 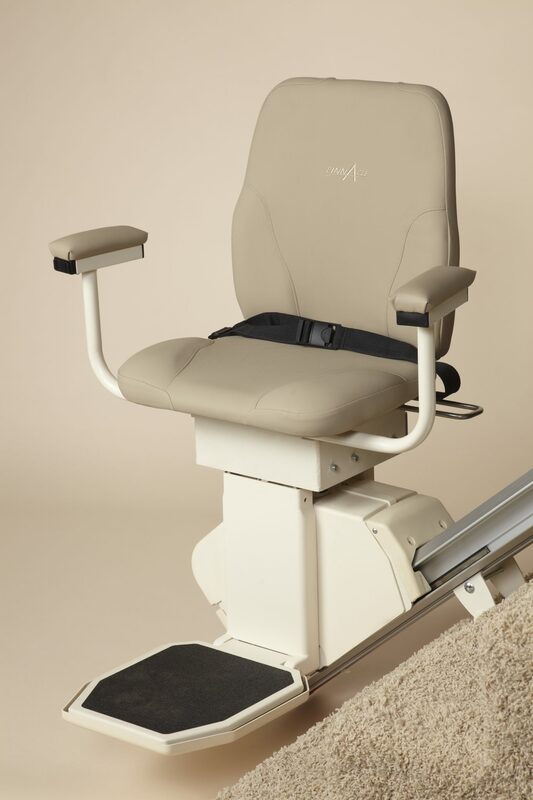 This means that we can have a dealer in your area contact you and quote you on what it would cost to have a stair lift installed in your home. If you would like us to arrange for one of our dealers to contact you, please fill out the form below. I am an 88 year-old woman living in a studio apartment alone. Your integrity and the integrity of your products has changed my life. 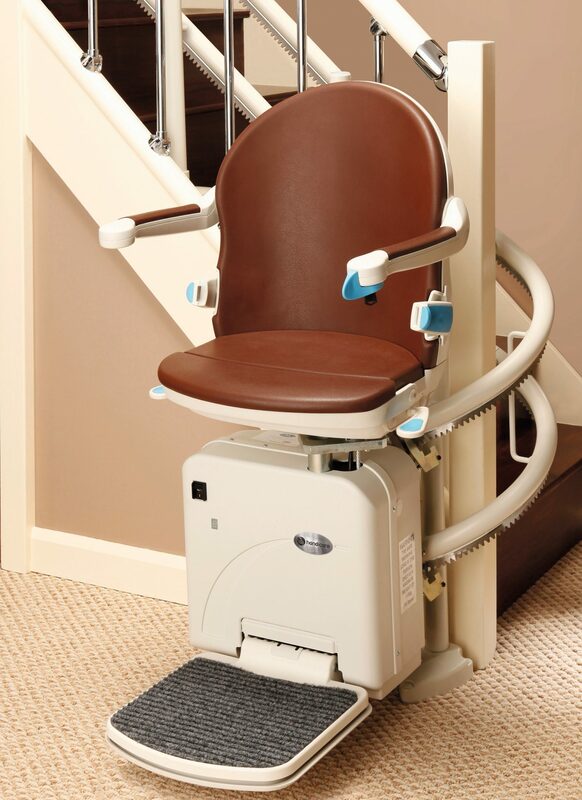 TheDeltis Bathlift I bought from you is theanswer to again being able to get into and out of the bathtub safely. I'm again able to soak, semi-reclined, with thewater up to my chin! 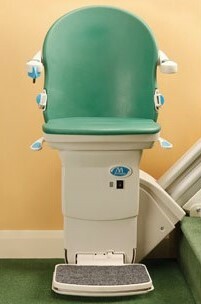 One of the joys of my life and the unit is really simple to clean and recharge. I hope you all know what a difference you are making.